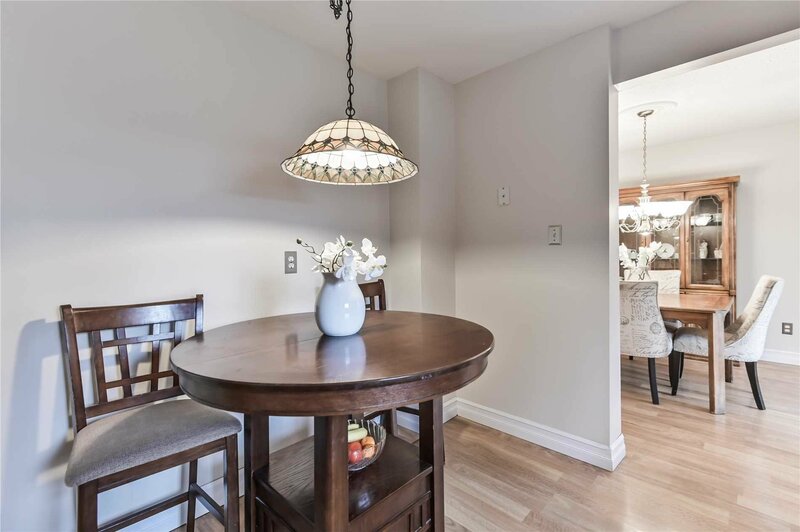 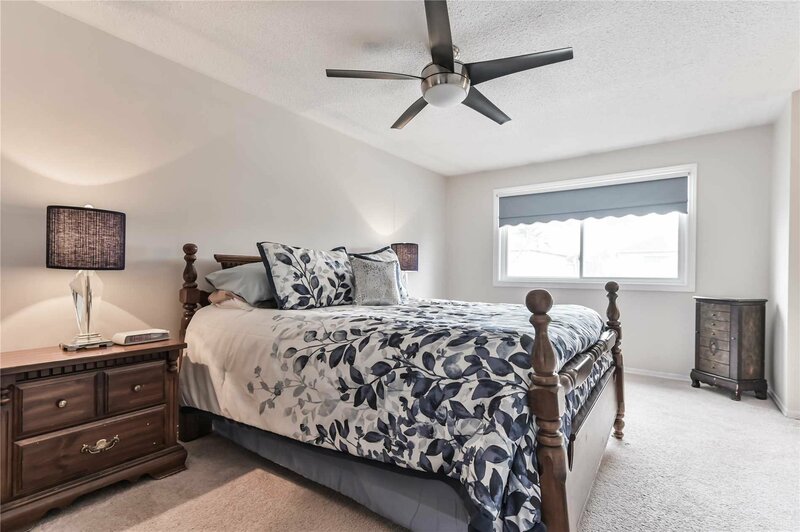 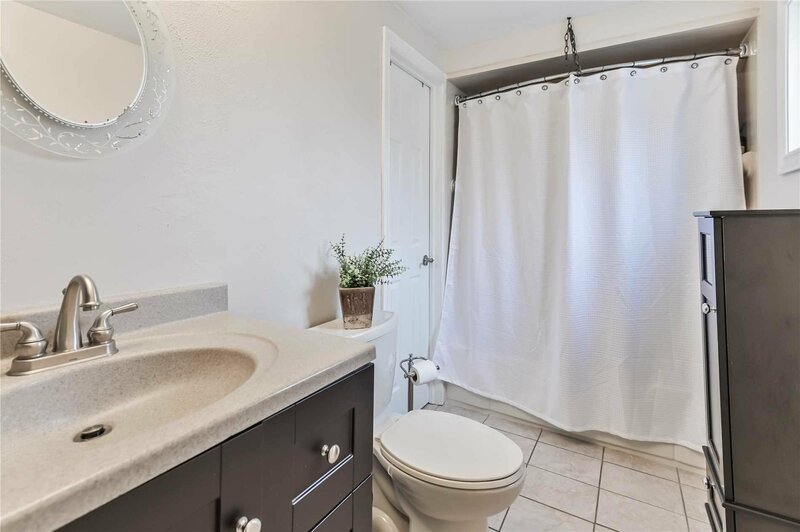 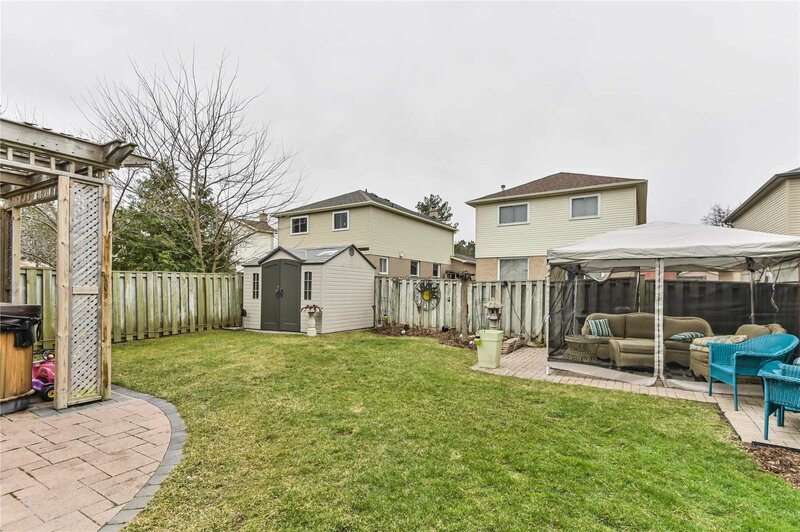 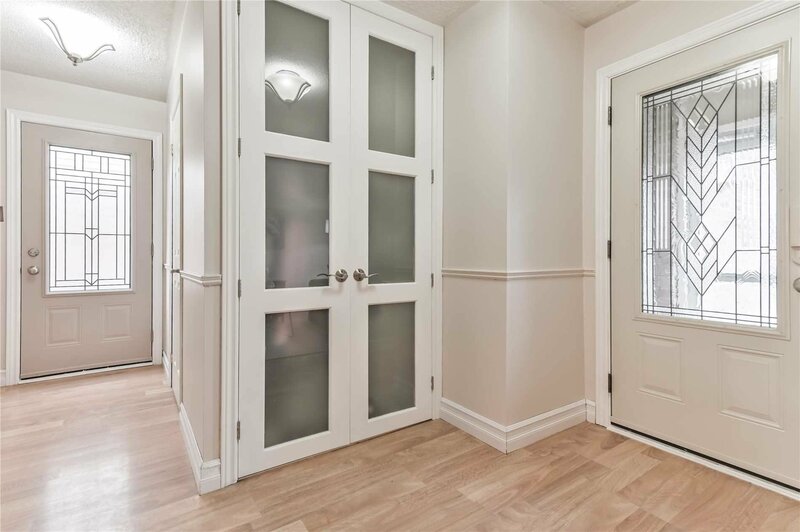 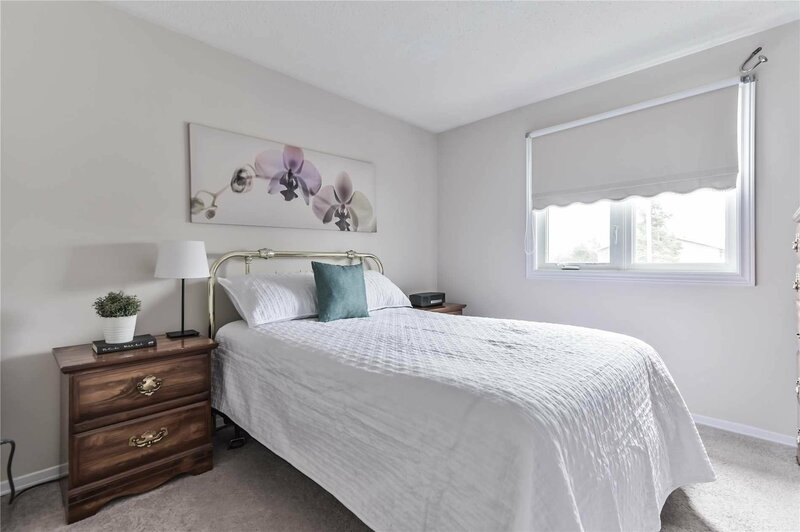 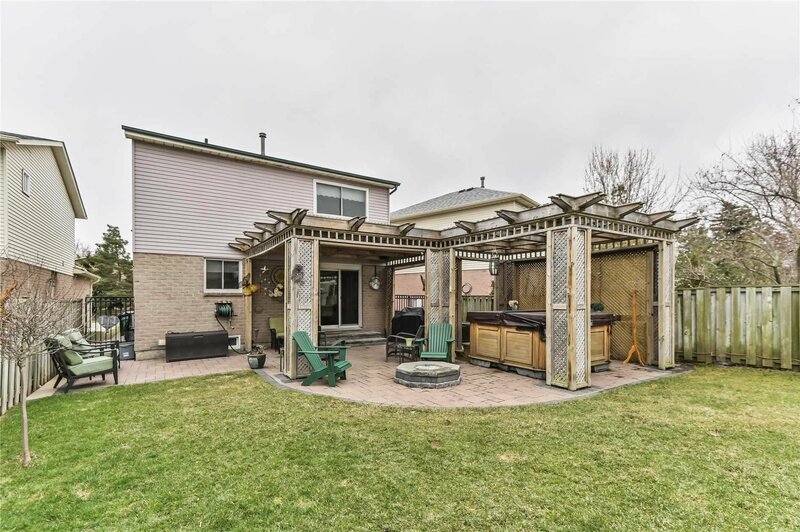 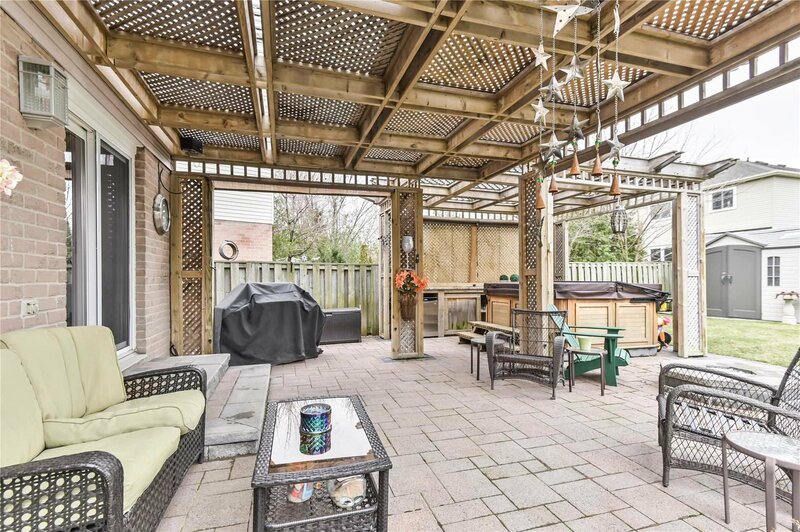 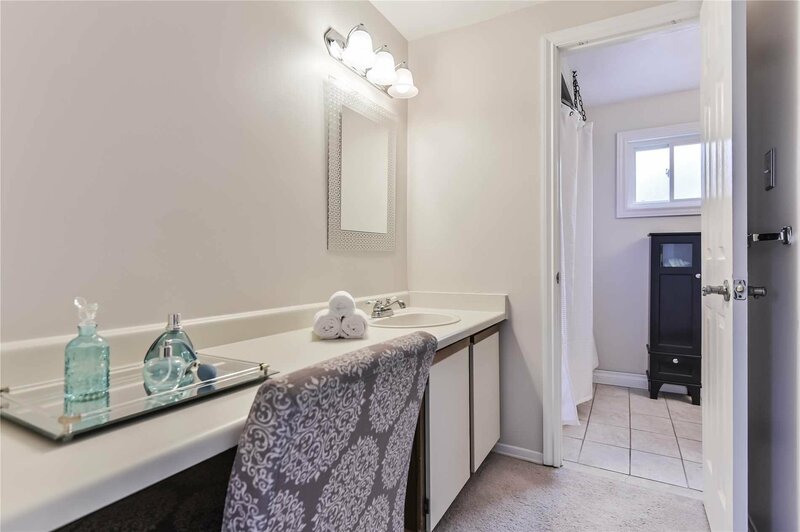 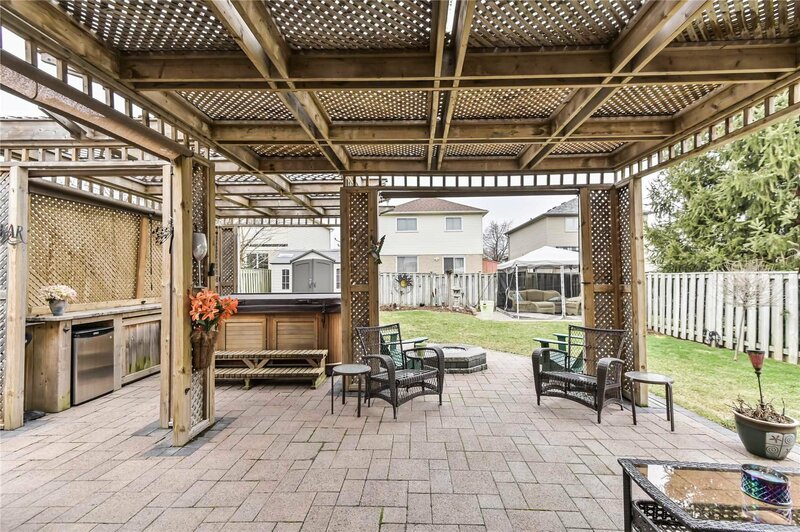 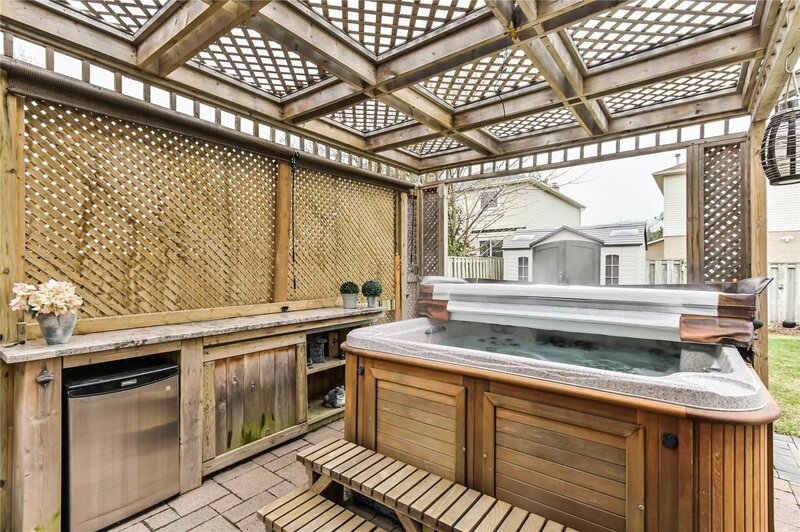 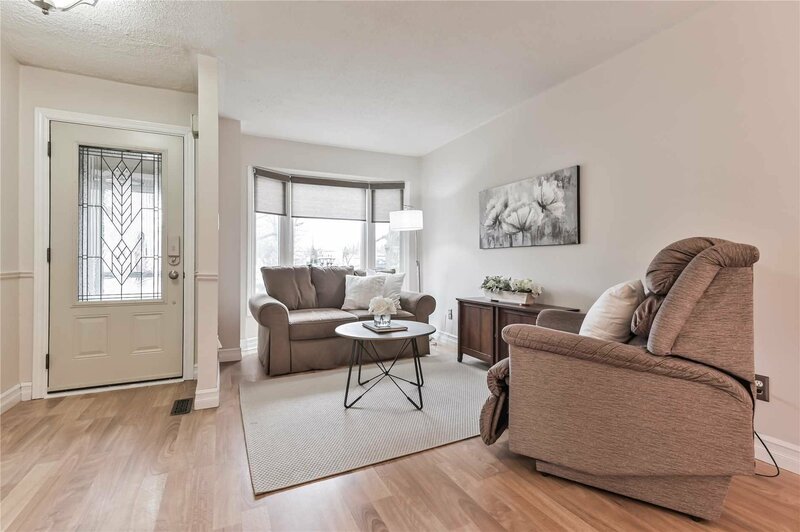 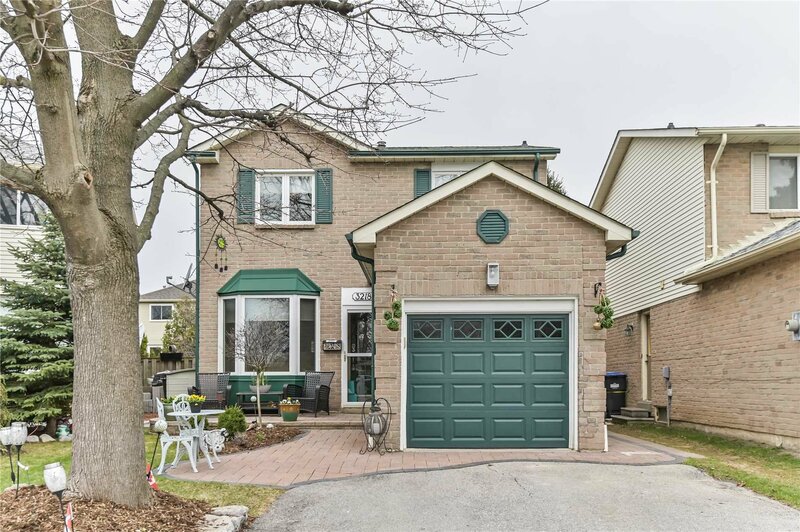 Freshly Painted 3 Bed, 2 Bath Detached W'fenced In Backyard Oasis W'salt Water Hot Tub, B/I Gas Fireplace, Bar W'granite Counter, Interlock Patios, Pergola W'b/I Screens & More. 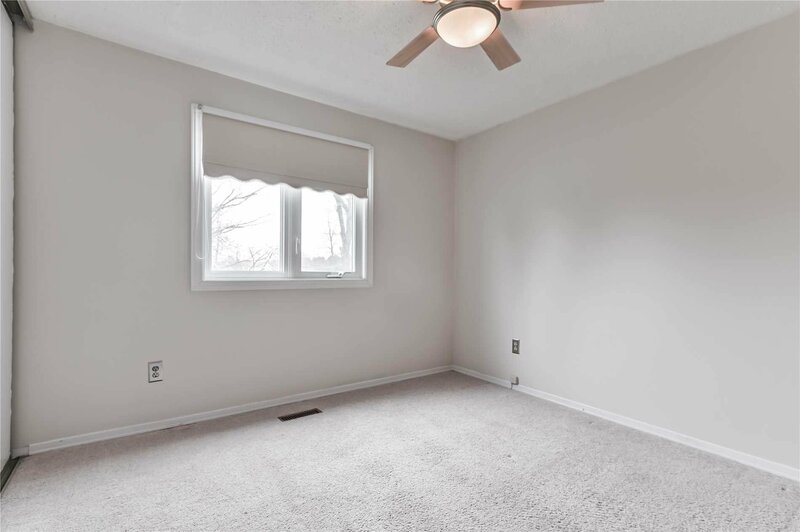 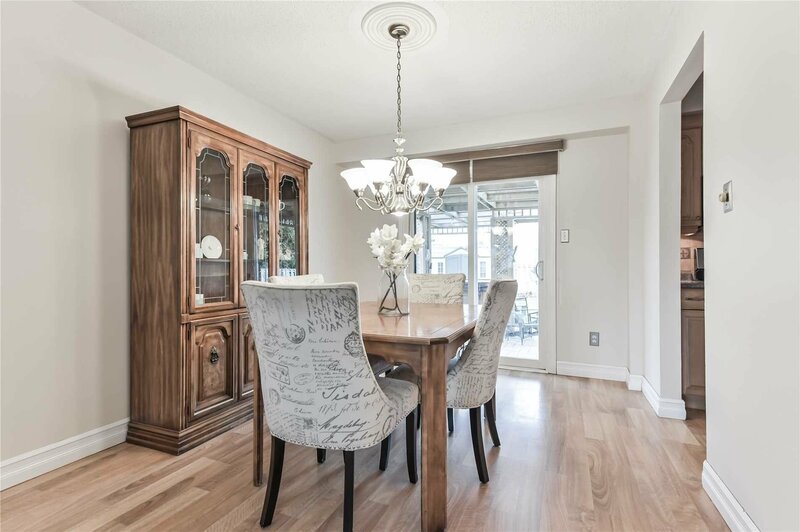 Functional Spacious Living/Dining Room W'bay Window & W/O To Yard. 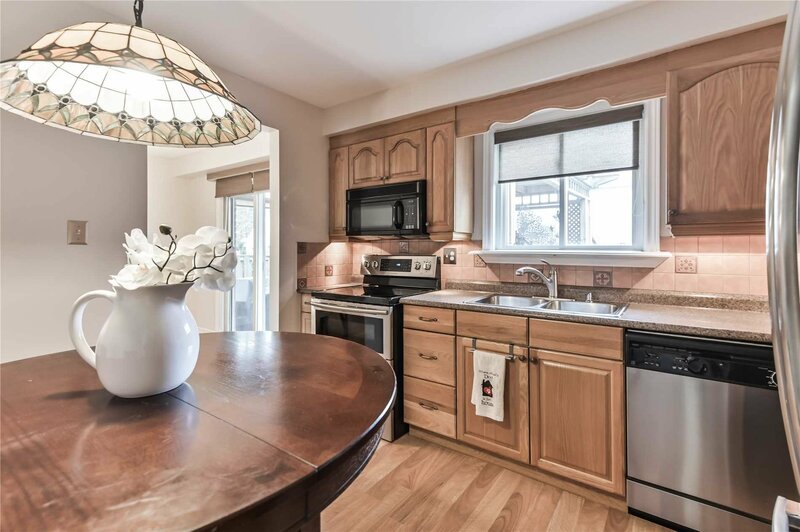 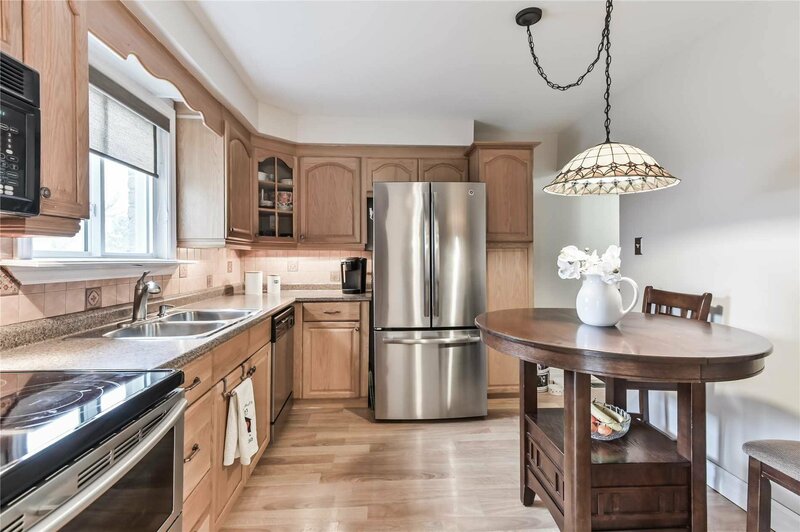 Eat-In Kitchen W'quality Cabinets, Tile Backsplash & S/S Appliances. 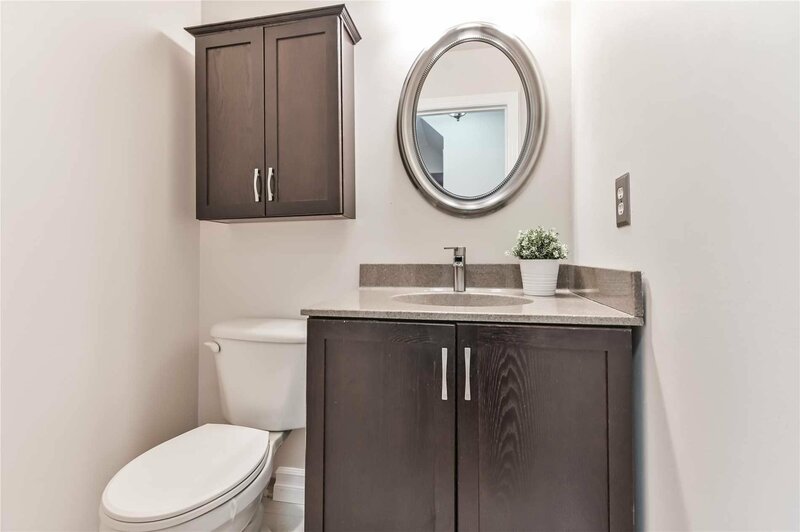 Master W'semi-Ensuite, W/I Closet & Large Vanity Area. 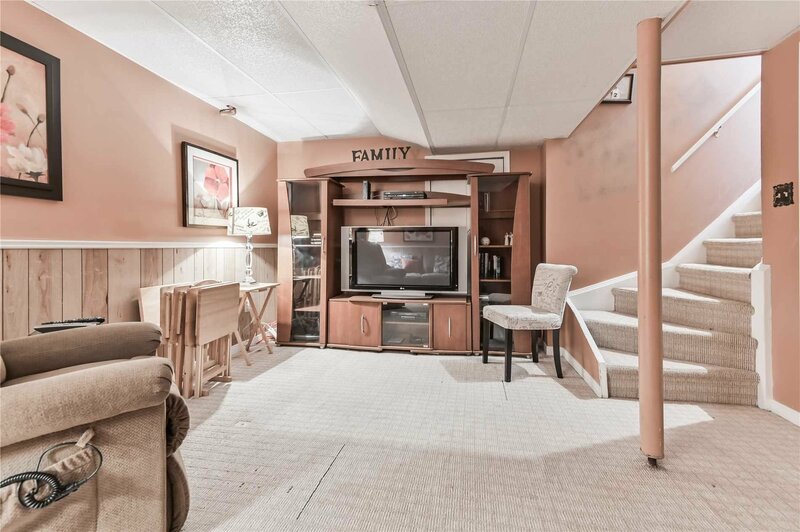 2 Add'l Spacious Bedrooms W'carpet & Double Closets. 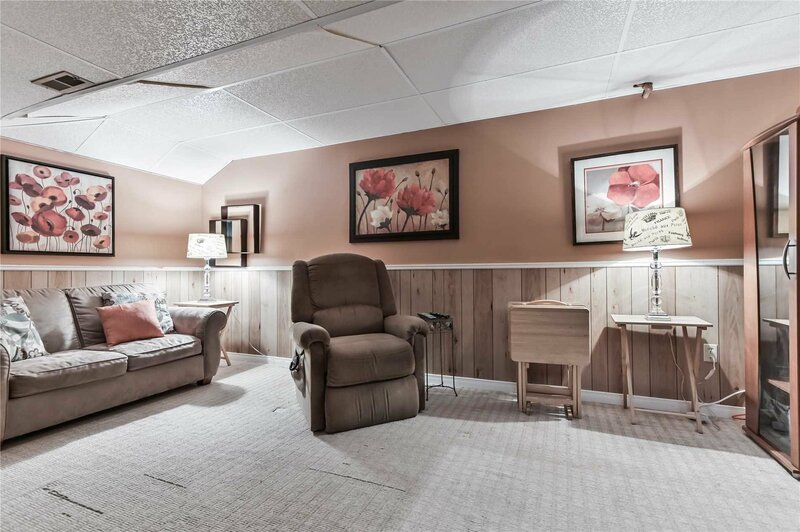 Finished Basement W'large Rec Room.